The hands of the criminal Saudi regime are soaked in the blood of the innocent people around the globe – especially in Yemen, Iraq, Syria, Iran, Bahrain, and Pakistan. While almost all the so-called Muslim governments turn a blind eye to the terrorism spread by the Saudi regime, most Western governments are backing and supporting this mad dog. 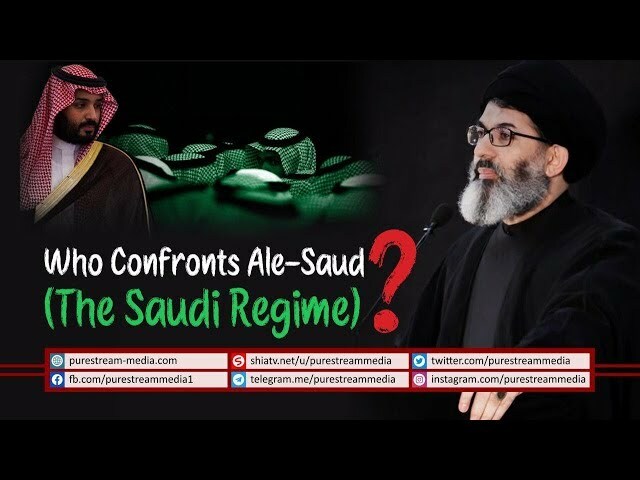 The question is, who is confronting this evil and terrorist regime? Anyone?